Lead times may vary, Depending on Custom order. Usually 1-2 weeks. 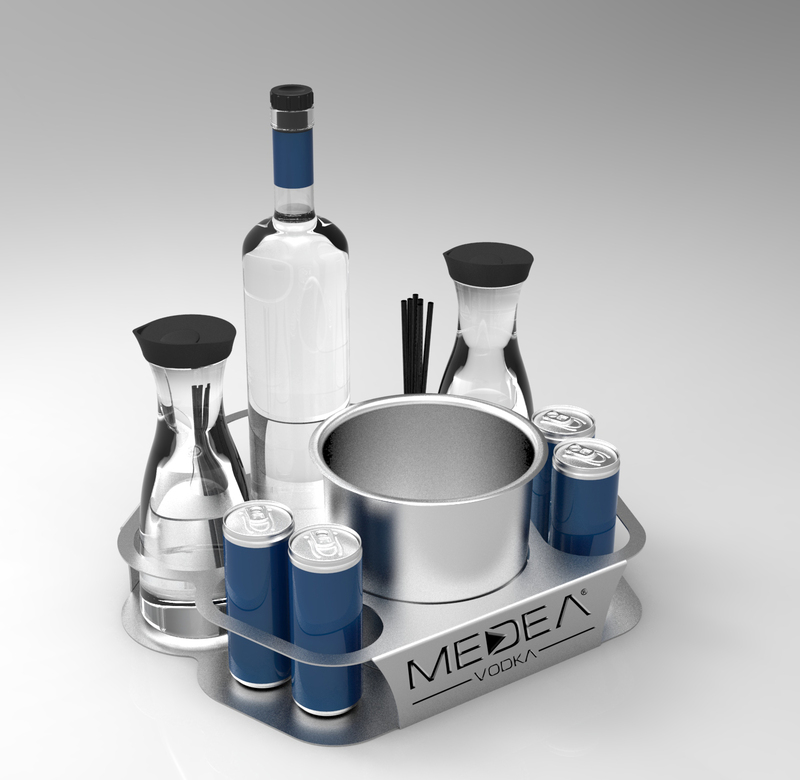 This is a great Bottle Service Tray for any Nightclub, Lounge, Restaurant, Bar, Casino, or any venue with a desire to take their Service to another level. These Bottle Service serving Trays hold an Ice Bucket, as well as have a compartment for a Bottle and Energy Drink Slots, brings 2 Carafets with lids and has built in Straw holder. This is a highly durable, and great looking serving Tray with a well organized and easy to carry and shuttle set up, designed to enhance any VIP or Bottle Service experience. 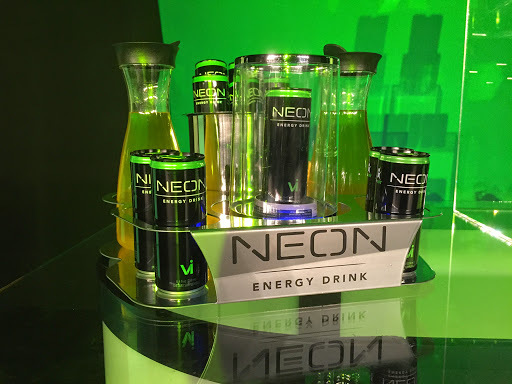 Great for Lounges, Nightclubs, VIP Bottle Service venues, or even Home Bar and Poolside. Our Art department will reach out to you, obtain your Logo in high resolution or Vector format, and send over digital proofs before we begin production. *Screen Print or Vynil Logo Available for smaller quantities. Please allow 1-2 Weeks for Production, Custom Laser Cut Orders may take from 2-3 weeks production. Please Call 813-720-0409 for any Custom VIP Service tray Questions or to Customize your own Bottle Service Trays.